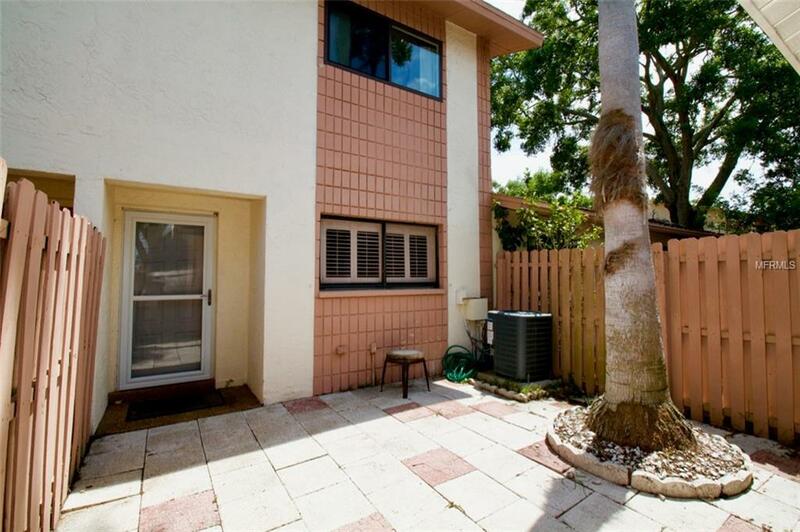 Welcome to this centrally located home with beautiful and peaceful views. A charming fireplace, carefree flooring, high ceilings, great storage, 2 patio's and a balcony are just a few of the features. 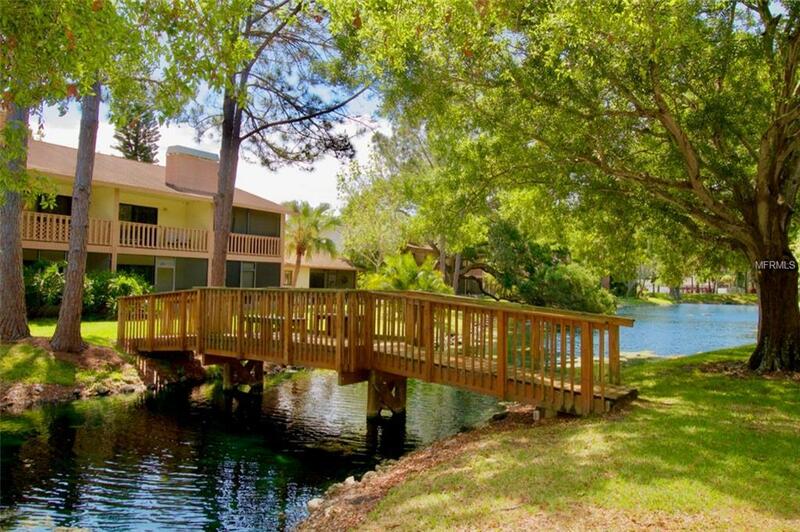 As you enter you see the beautiful lake, a very open floor plan with a separate den, laundry room and a half bathroom are on the first floor. Upstairs, you have 2 bedrooms, with each having their own bathroom. High ceilings make for a extra spacious feel. 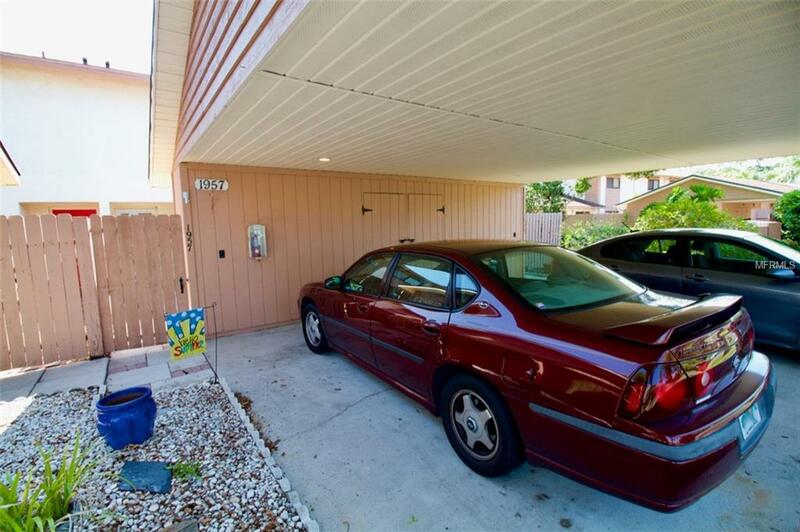 The pool and spa are close to your home for extra convenience. 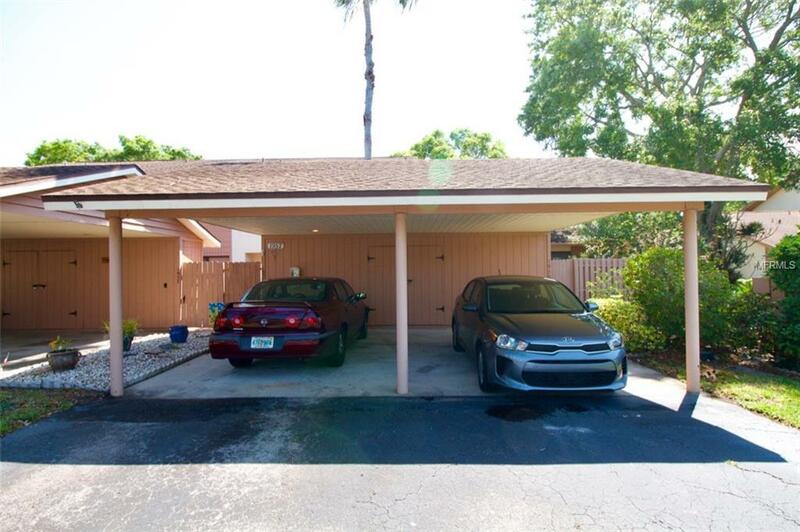 The home has easy access to US 19, easy access to Tampa, and close to the Gulf Beaches. Flood insurance is not required! Come see this lovely home today before it is too late!